Olympus today announced an exceptional high-resolution still and advanced motion picture hybrid with the new OM-D E-M5 Mark II. 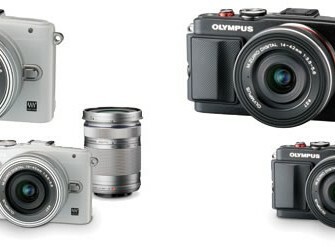 This advanced interchangeable-lens camera features a compact dustproof, splashproof body, with a familiar,..
Olympus today announced the new OLYMPUS PEN Lite E-PL6 14-42mm EZ Lens Kit and EZ Double Zoom Kit. 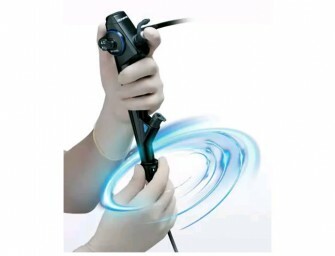 Both of these kits combined with the electronic pancake zoom lens, M.ZUIKO DIGITAL ED..
Olympus announced today the commercial availability of its 510(k) cleared, next-generation BF-P190 and BF-XP190 bronchoscopes for peripheral and small anatomy bronchoscopy. 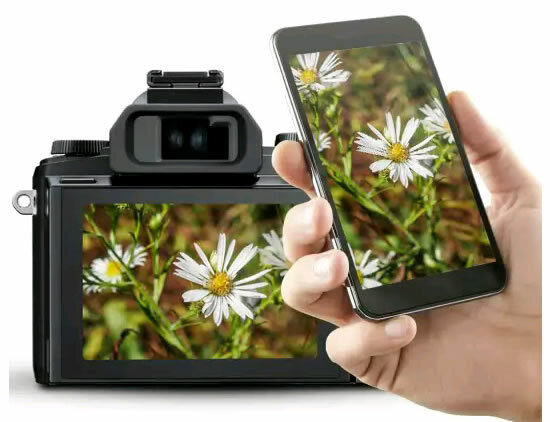 With new recommendations from the U.S. Preventive Services Task Force calling..
Olympus today announced a breakthrough in the long zoom category, the STYLUS SH-1, the first compact camera equipped with optical 5-axis image stabilization for both still images and videos. The STYLUS SH-1’s.. 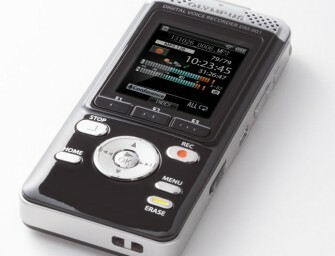 The Olympus DM-901 audio recorder unites premium sound quality with new mobile features for easy note-taking in any situation. For the first time on an Olympus recorder, Wi-Fi links the DM-901 to..
Olympus today announced the simultaneous worldwide launch of the IPLEX RX and IPLEX RT, two new models in its product portfolio of industrial videoscopes suitable for inspecting confined spaces that are difficult-to-access..
Olympus has redefined the enthusiast compact camera by uniting many of the best features found across its camera lineup in the new STYLUS. 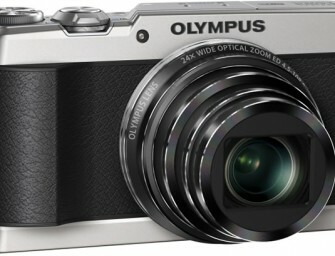 The STYLUS 1 includes an i.ZUIKO lens that incorporates..
Olympus announced the Olympus Stylus SH-60 compact digital camera. Olympus Stylus SH-60 boasts a 24x optical zoom lens, and a 3-axis (still images)/5-axis (movies) image stabilization functionalities. 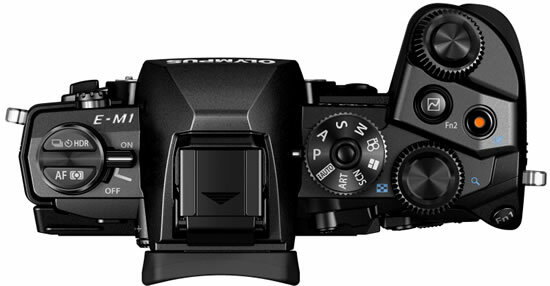 The Olympus Stylus SH-60 uses..
Olympus today announced the OM-D E-M1, its new premium flagship camera and worthy Micro Four Thirds successor to the Olympus E-5 DSLR. 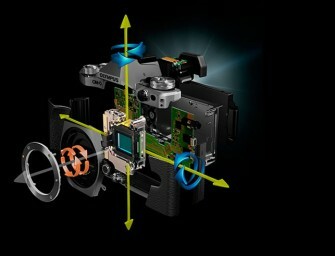 The E-M1 has a revolutionary design for advanced photographers looking..
Epson today announced that its Ultimicron electronic viewfinder technology has been included in the Olympus VF-4 electronic viewfinder scheduled to go on sale in late June 2013. Ultimicron has now been selected..